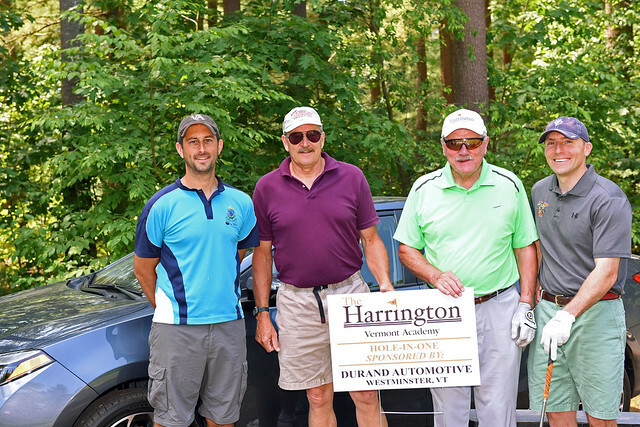 Join us for our annual Vermont Academy Bob Harrington Scholarship Golf Classic. Spend the day with good friends, Mr. Harrington and other VA family. Proceeds go to the Bob Harrington Scholarship Fund to support a deserving student athlete.